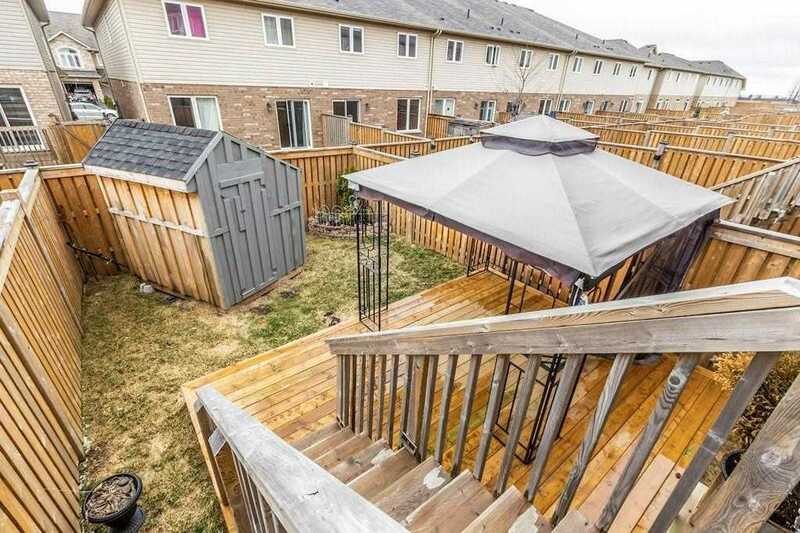 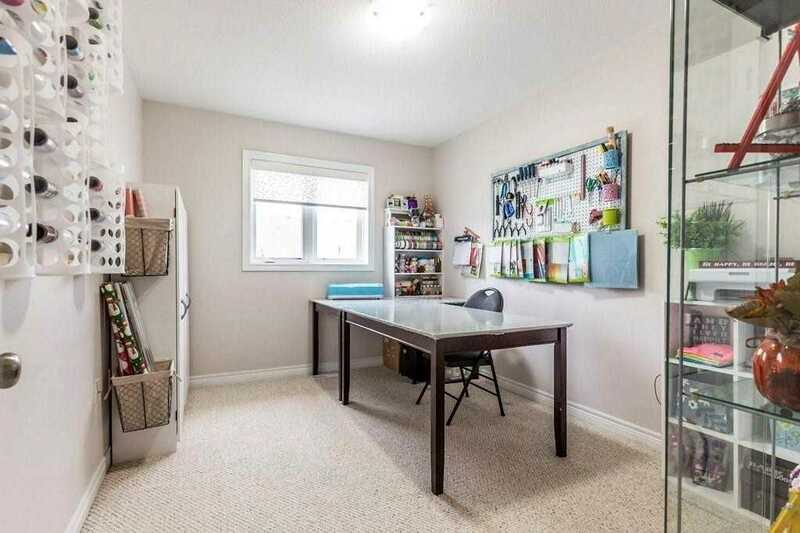 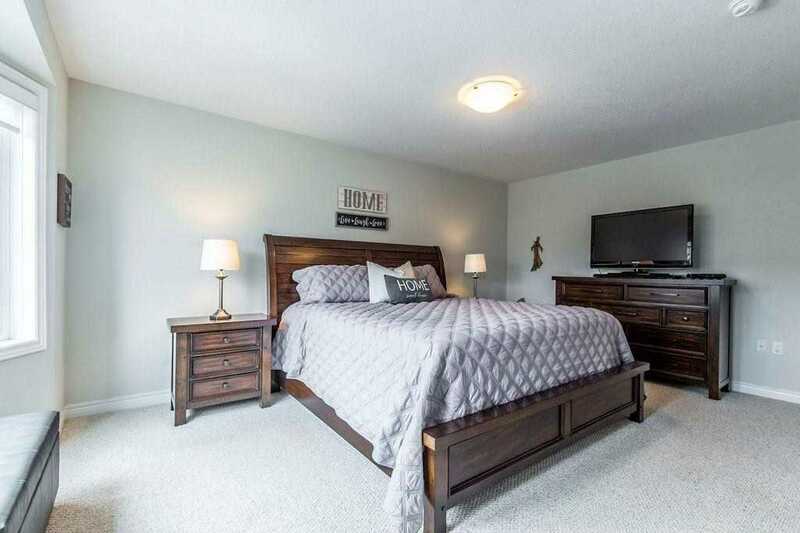 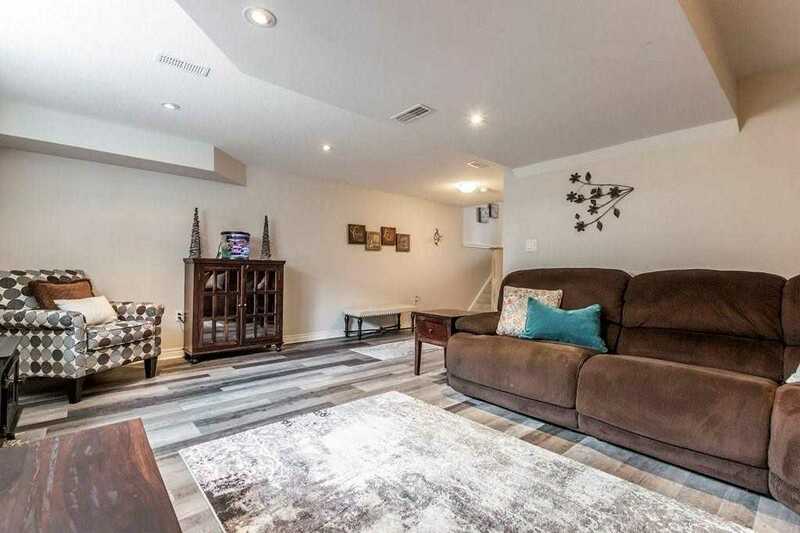 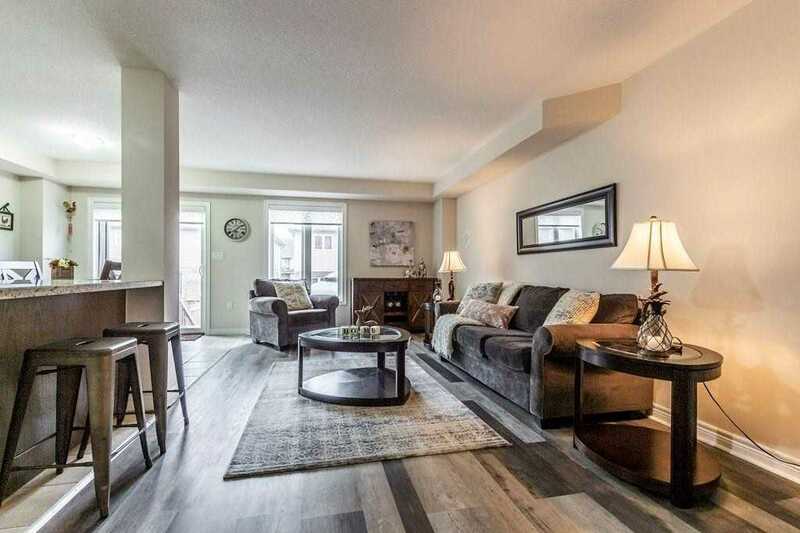 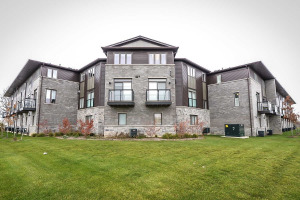 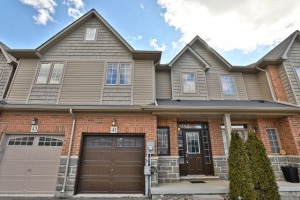 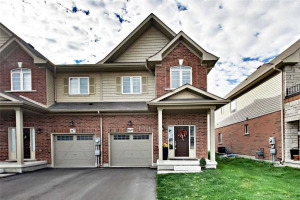 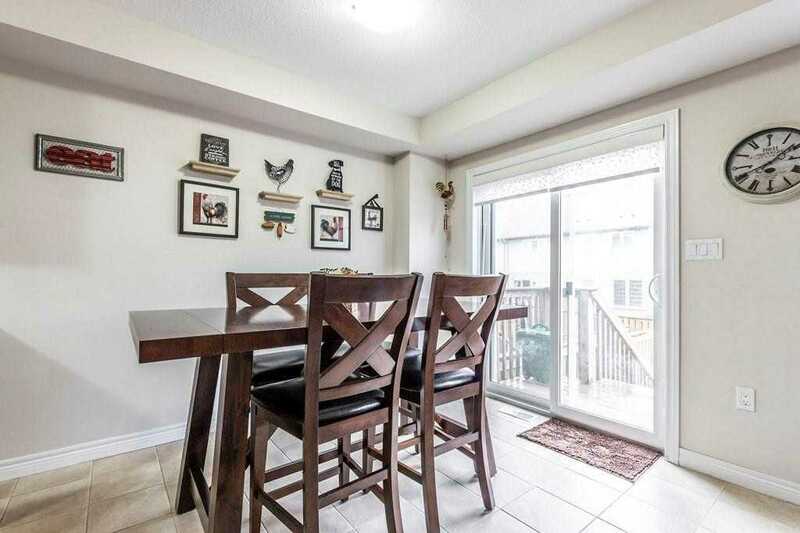 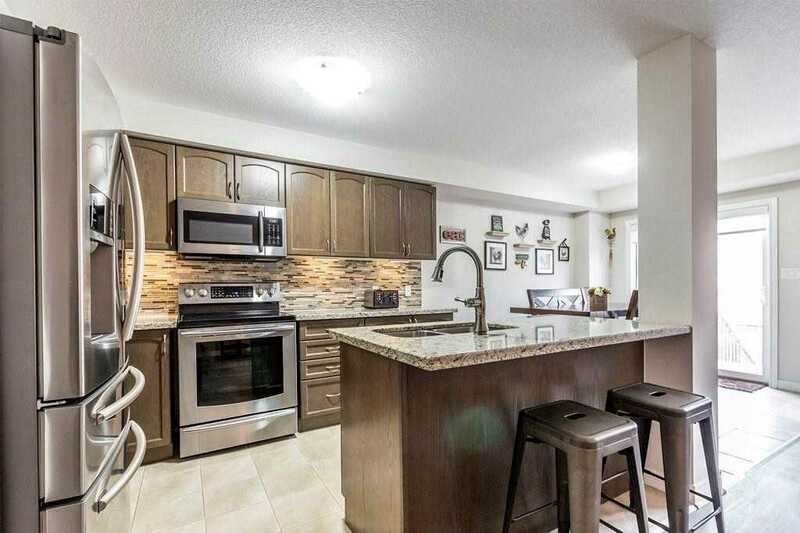 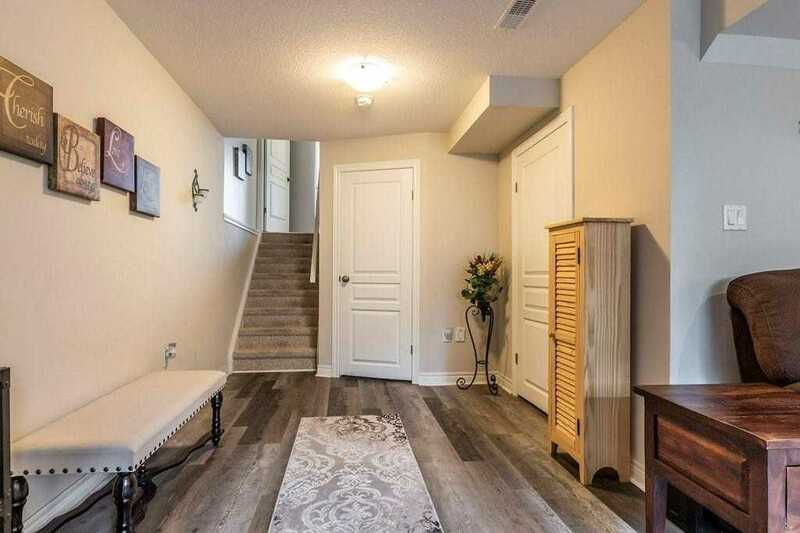 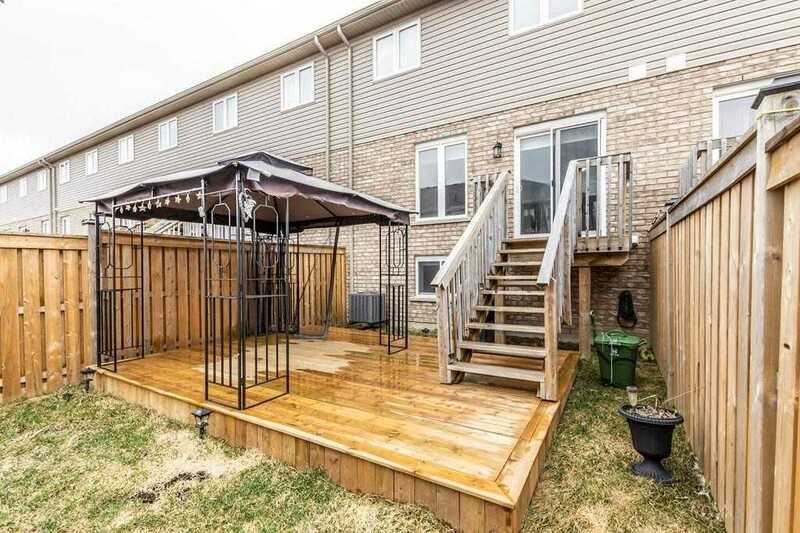 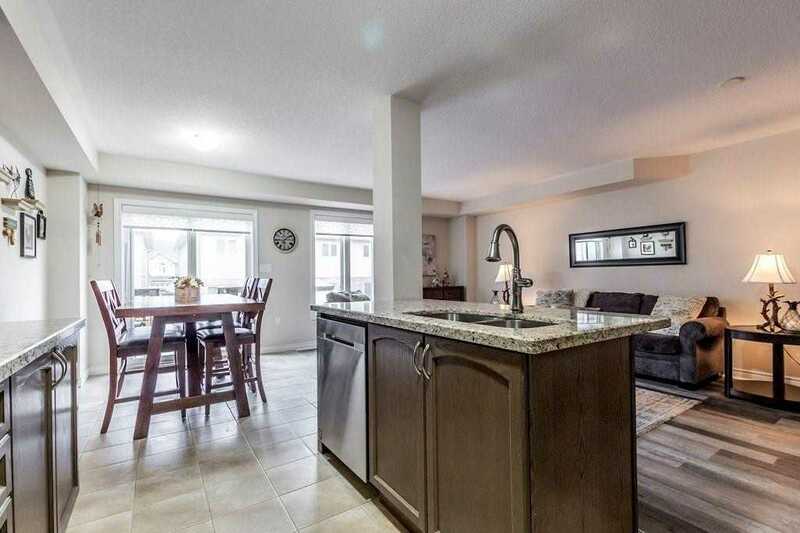 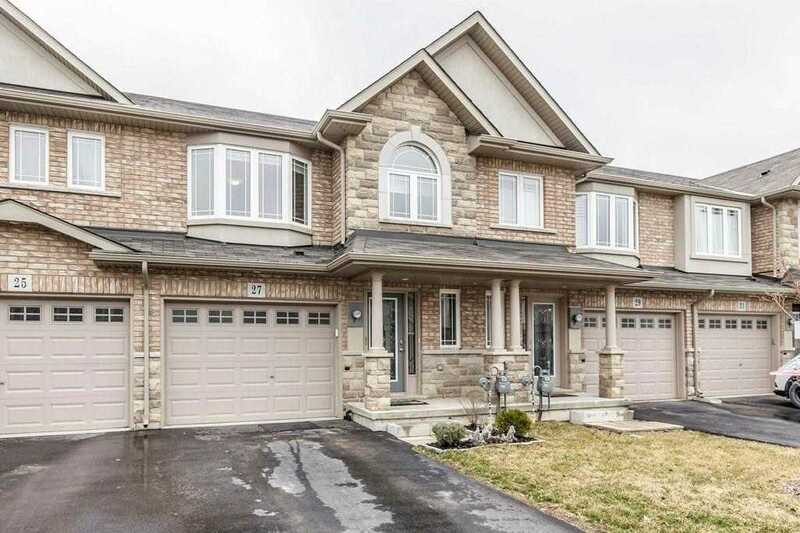 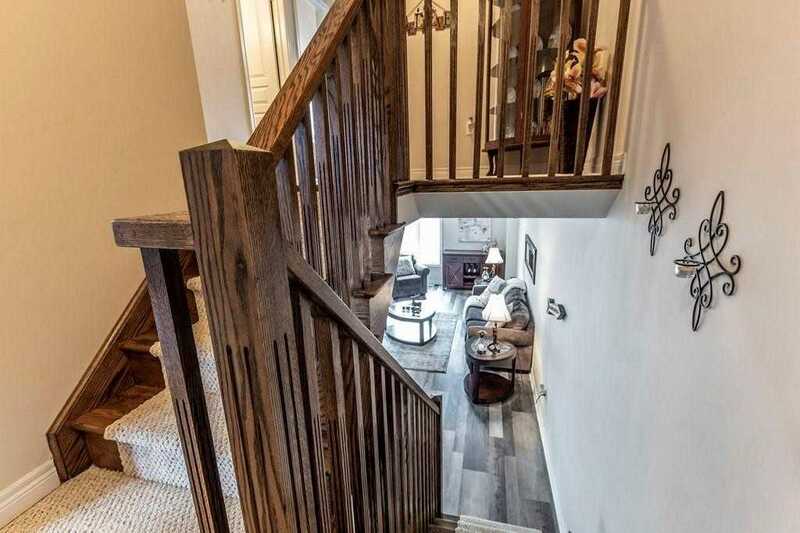 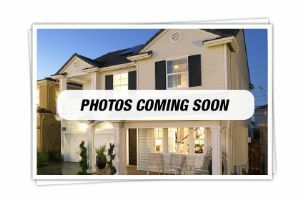 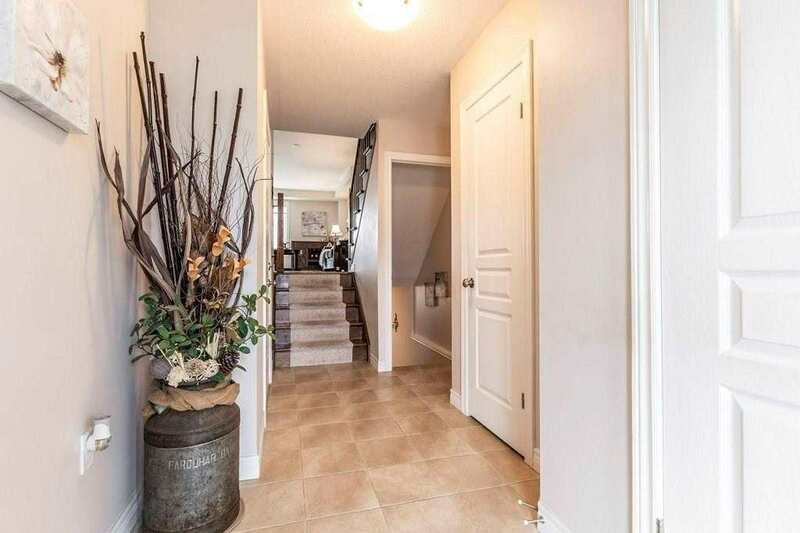 Great 3 Bedroom, 2.5 Bath Freehold Townhouse In A New Family Friendly Neighbourhood In Desirable Hannon, Upper Stoney Creek.This Immaculate Home Is Filled With Upgrades And Custom Finishes, Including Custom Blinds, Stone Countertops, Pot Lights, Light Fixtures, Central Vac And Flooring. 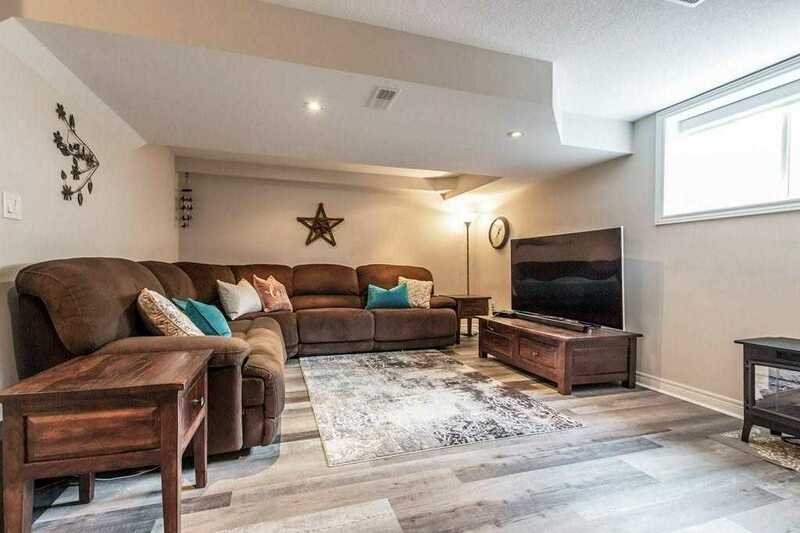 The Open Concept Main Floor Offers A Spacious Living Room And Dining Area Perfect For Entertaining And Has Sliding Doors That Lead To A Large 2 Tiered Deck,Fully Fenced Yard. 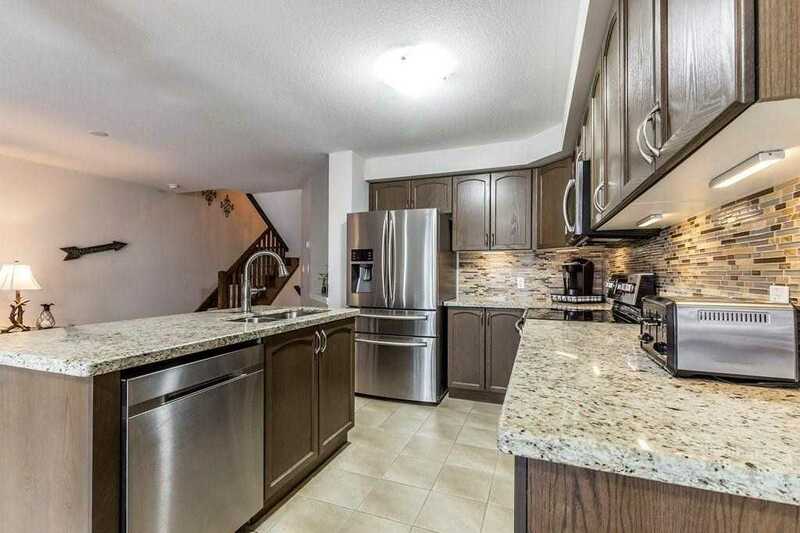 The Kitchen Has Been Upgraded With Granite And Features Upscale Stainless Steel Appliances, Plenty Of Preparation Space And A Breakfast Counter. 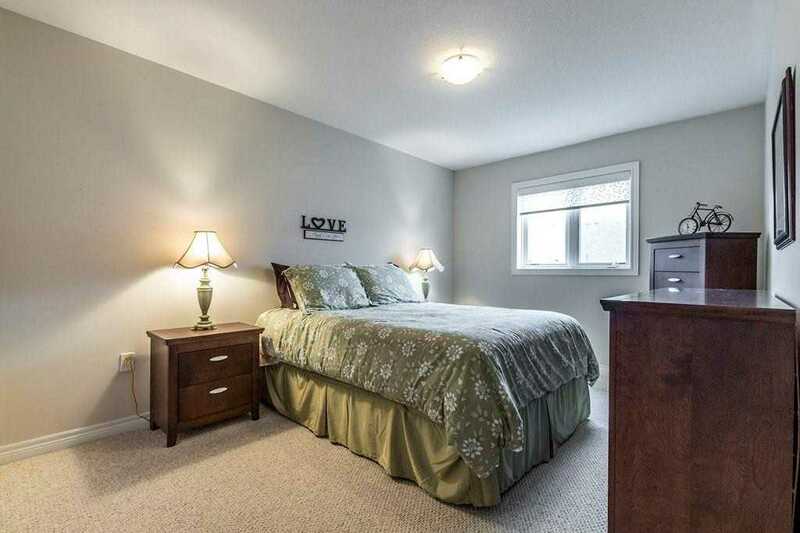 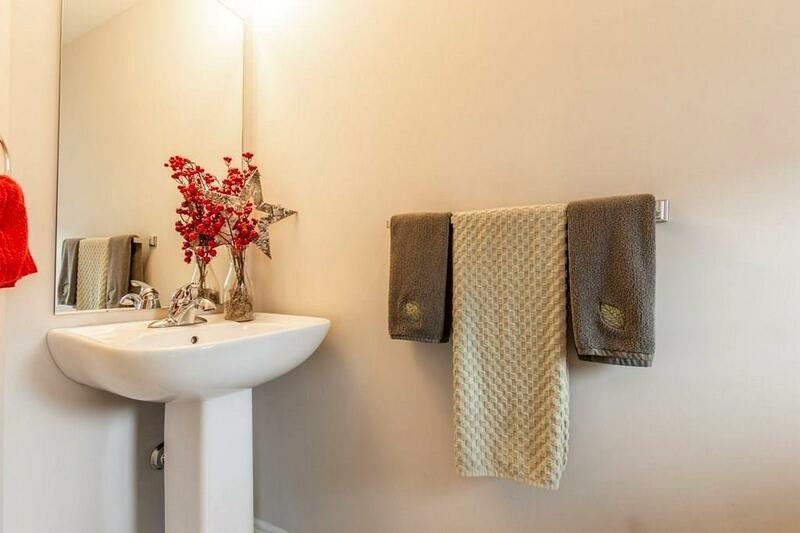 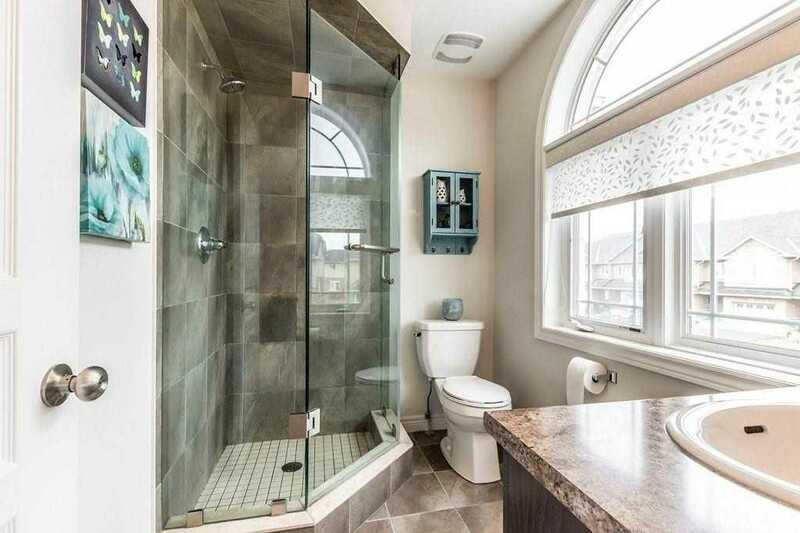 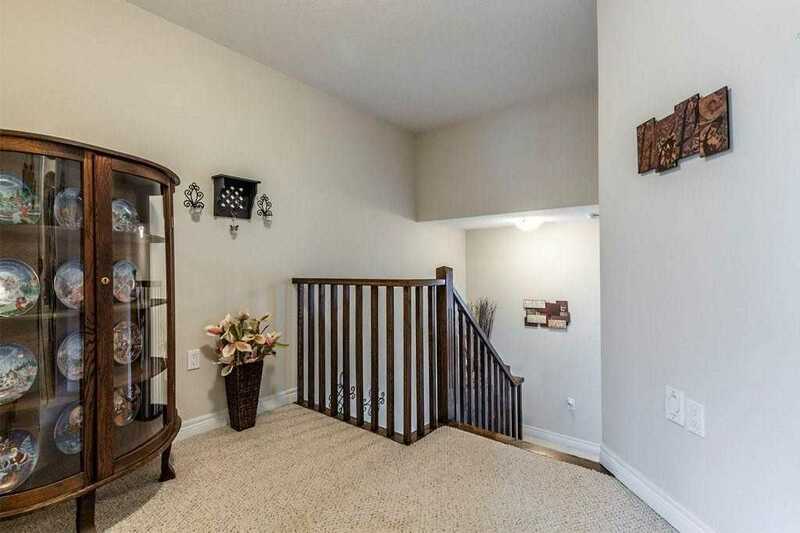 The Main Level Also Features A Convenient Half Bath And Inside Entry From The Garage.